Make sure to always prepare your baking pans before you begin. 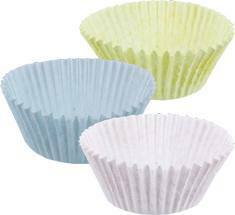 Some batter like cakes and cupcakes must be baked right away. 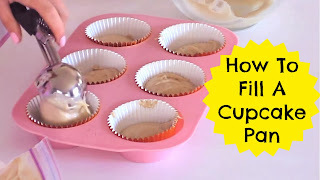 If the batter sits for too long before baking, you increase the chance of your baked goods coming out flat and dense. Other baked goods like Chocolate Chip Cookies, require no pan preparation, and it is best to let the dough sit, for the best flavor. Cookies: When rolling cookie dough, dust your surface with powdered sugar instead of flour to improve flavor and prevent the cookies from becoming dry. 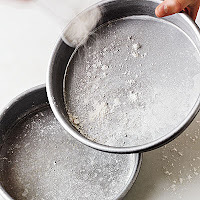 It is not necessary to grease pan when baking most cookies, but the cookie sheet can always be lined with a piece of parchment paper to ensure easy removal. Always cool sheets in between batches. When you throw another batch of cookie dough on a hot pan and right back in the oven, this causes them to burn on the bottom. You can use an upside down cake pan as an extra baking sheet; or, run cool water on the back of a hot cookie sheet, or even place the pan in the freezer for a minute if you’re in a hurry. Cakes, brownies, bars and breads: Use nonstick spray or grease pan with butter or shortening and sprinkle with 1-2 tablespoons of flour (sprinkle with cocoa powder for chocolate cake so it is not speckled with white from the four.) You can also use parchment paper (greased on both sides) cut to fit the inside of the bottom of the pan, so the cake comes right out upon removal. 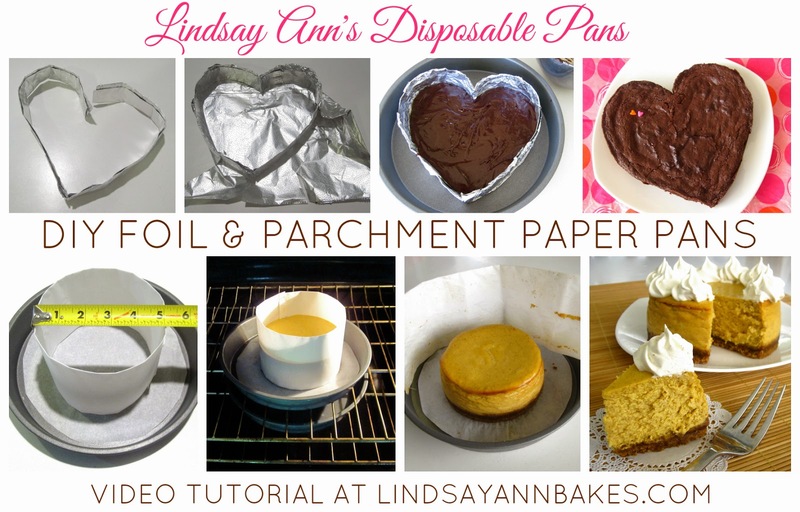 To create a pan for your baked goods in any shape or size, without having to buy a specialty pan, simply use my original DIY disposable pan method below. *To make homemade pan grease: Combine equal parts shortening, oil, and flour. 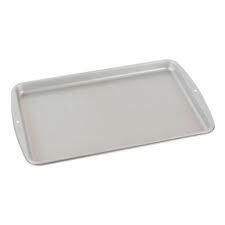 This is used as a substitute to greasing the pans then dusting them with flour. Keep unused portion in an airtight container and refrigerate. 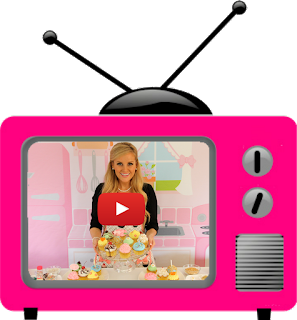 Click here to go back to Baking 101 index for more tips, trick, and techniques.